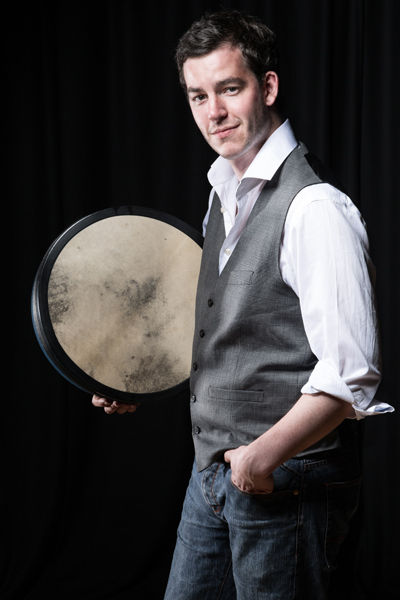 Tad Sargent is in demand as a session musician and teacher of the bodhrán as well as being a gifted bouzouki player. He has recorded with Brian Kelly and with Guy Ritchie’s Punchbowl Band, as well as appearing as a featured musician in the film Burke and Hare, alongside Sam. Tad is also a member of contemporary Celtic band Ranagri, who are currently recording their debut album at the legendary RealWorld Studios. Click here to visit Tad’s homepage.